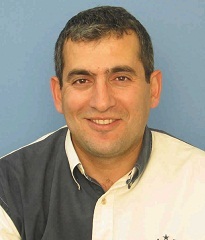 Bassem Slim is an instructor at the Lebanese American University. He holds an MSc in Hospitality Management from the University of Houston, and has a BS in Business Accounting and Economics from the Lebanese American University. He has experience in hospitality consultancy, restaurant and hotel management which makes him knowledgeable in his area of expertise. Offered numerous seminars and workshops including Sales Management; Customer Relation; Product Presentation; Data Analysis; Credit Analysis; Logistic Planning, Investment analysis. Consultant for many hotels in the Far East in the area of training 2000-Present.